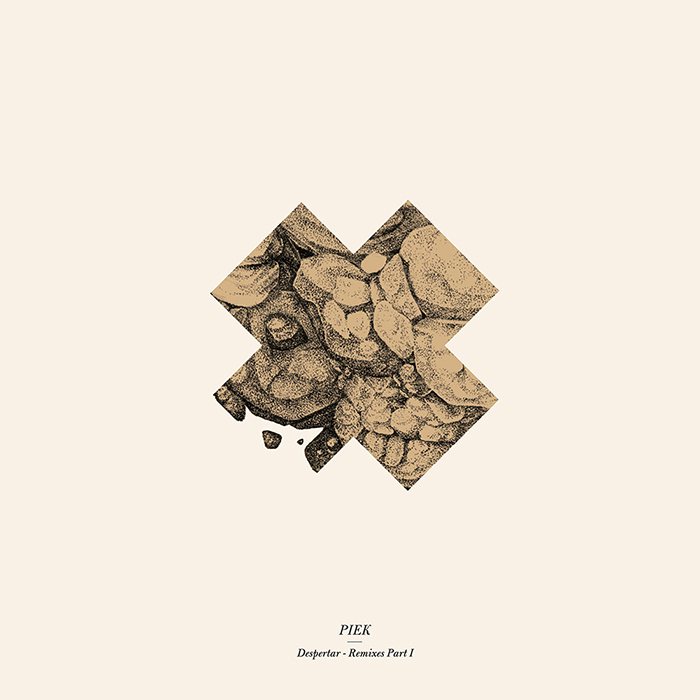 A handful of months have passed since Sincopat imprint decided to publish “Despertar”, Elizondo-based artist PIEK debut LP. An album that fuses house with pop sensibilities, soul music, futuristic R&B, swinging beats & twisting synths. 1st single was “That’s Me (Trippin’)” feat. 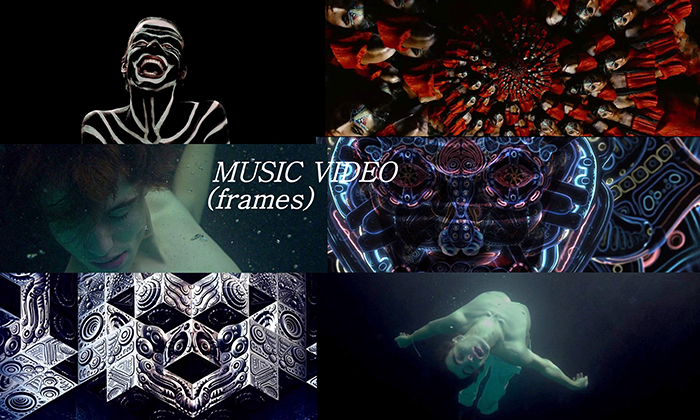 Jim Hast, same title is representing now the 1st music video to be extracted from that album. This video has been directed by Matías Lorenzo, shot entirely in Santiago de Chile. A reminiscent and adventurous journey, into hidden corners of ourselves. A beautiful ride with images inside our own delirium after consuming psychotropic substances and then feel the music.Naked bodies floating and dancing in dark waters, kaleidoscopic images… All in a very artistic way. Han pasado ya un puñado de meses desde que se editase vía Sincopat ”Despertar”, el fabuloso álbum-debut de PIEK. Nada que ver el clima de entonces (Febrero) con el de ahora. Algo que incoscientemente ha podido tener en cuenta Matías Lorenzo, director del vídeo-clip para el single “That’s Me (Trippin’)”, filmado integramente en Santiago de Chile. Un sugerente y aventurado viaje al interior de muchos de nosotros que alguna vez hemos sentido de un modo único música y el delirio. Hay que decirlo, en esta ocasión, ese hermoso paseo va acompañado de unas gotitas de LSD, cuerpos desnudos flotando, danzando en aguas oscuras y por supuesto, imágenes psicodélicas. Menuda familia de talentos ha reunido PIEK alrededor de este doble lanzamiento de remezclas que rinde tributo a ese debut mágico de título “Despertar”. Recuerda, la 1ª parte sale es mismo viernes 23/06, la siguiente, una semana después, el 30/06. En total armonía, se entrecruzan en este doble pack desde atmósferas cinemáticas, a soul-pop sintético, pasando por techno o hasta dub alucinógeno. 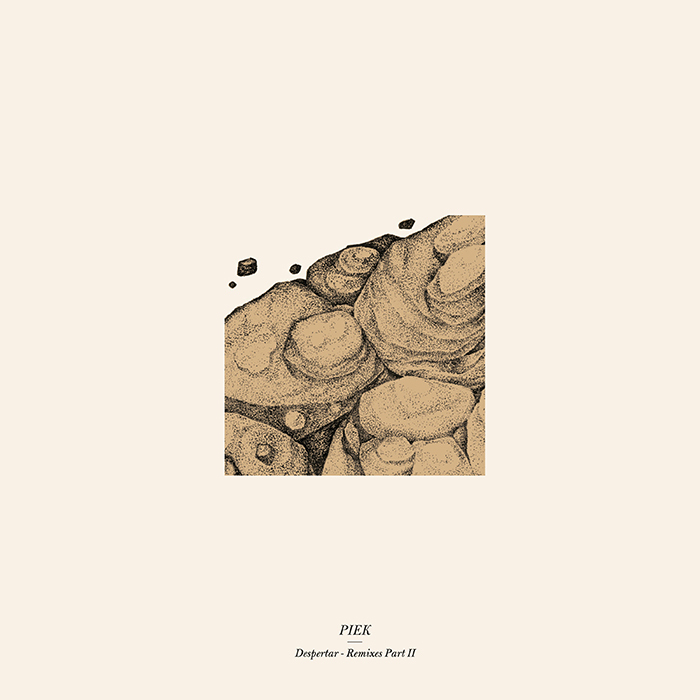 After the huge success of his “Despertar” LP release, Piek is straight back on the saddle to deliver another thrilling workout, this time, in family. Two separate ‘Despertar’ remixed EP’s in late June full of unreleased gems – new interpretations of Henry Saiz, Eelke Klejin, El_Txef_A, AFFKT, Reykjavik606, Upercent and Third Son- and then, a full-packed album this Fall 2017 including another couple of unpublished reworks. 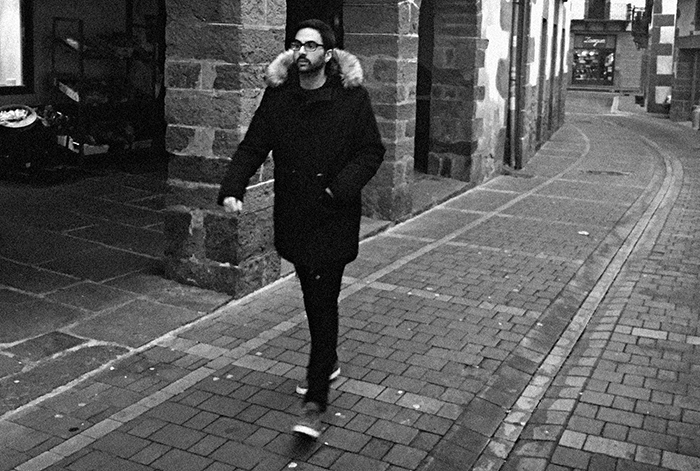 First stop is for the genuine and always inspired Spaniard Henry Saiz (Permanent Vacation, Kitsuné, Get Physical, Natura Sonoris) making his the cut entitled “Despertar”. Song that in the end lent its name to Piek‘s debut LP. As Henry often attests, his formula created “is a musical language that can be difficult to describe, but simple to enjoy”. Exciting new directions which just screams good times. Armoured drums, a thick sub, dark voices and a hallucinogenic synth riff into a cold, stoney banger. 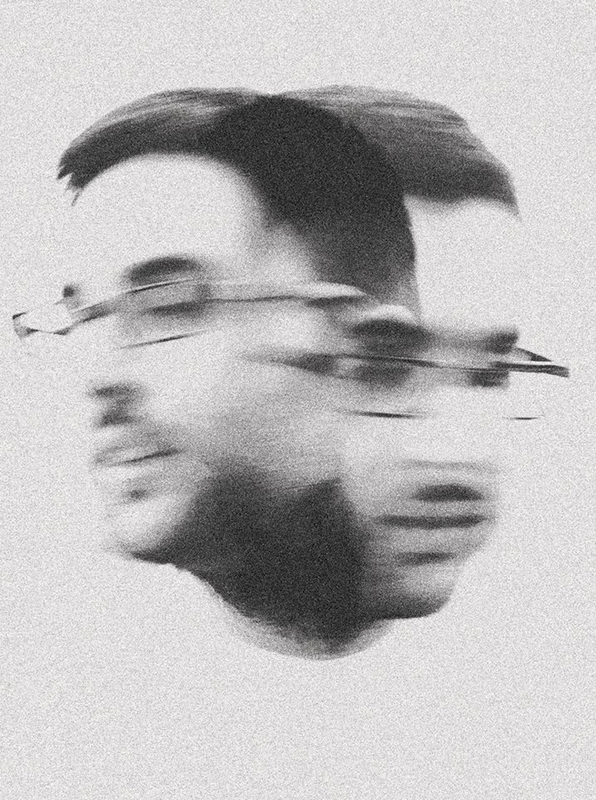 Henry Saiz remix is followed by El_Txef_A and his rework for “Avalanche”. Prepare to dig on an outstanding piece of work that showcases his talents as a producer. El_Txef_A conjure is all about a brooding electronic landscape of techno. A dubwise reductionist glory. And then some muscled beats to hit the dance-floor. Third Son (Noir Music, Einmusika, Sincopat, Stil Vor Talent) remixes for example “Sou Les Etoiles”. He has pieced together a club-ready brand new track full of utopian esque soundscapes and drum machine filled sequences. Intimidating underground-techno at its best. Closing this 1st circle, some fine trippy sounds and smooth drum patterns on “I Saw You” reworked by the hardware-junkies duo Reykjavik606. Floatation therapy! On the ‘side B’ another exciting bunch of great artists and their re-interpretations. The first to make his appearance is the finest Dutch composer at the moment Eelke Klejin. His work on “Avalanche” is a modern and melodic piece of house very well outlined by vapored Hokhok dream-pop vocals. He really knows how to manage with catchy voices; his is a well-known remix for the highly-respected band Arcade Fire (“Reflektor”). Pure summer with a smart and a gentle cinematic touch. Sincopat’s padrone AFFKT is the next to redesign an original cut. All his efforts are for “Despertar”. The resulting is a seamless journey through the inimitable ‘AFFKTstyle’ of house, techno and electronica putting the listener at the core of his musical psyche. No less solid is Upercent’s “Breathe” remix which will definitely works in any dancefloor. 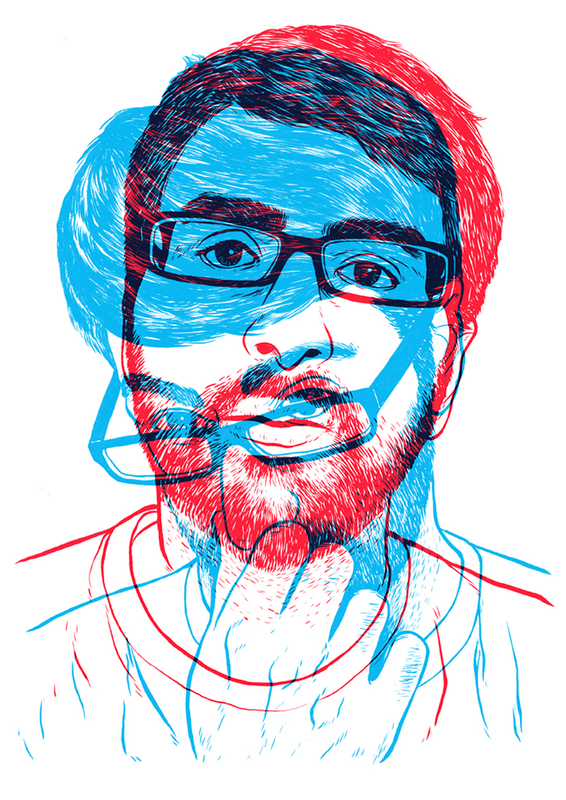 He takes the original track –including Kash vocals- into a deeper space, implementing lively bass drones. A blast.